Infographics provide both the B2B and B2C marketing communities with a visual approach to statistics, process, and important information that is engaging and instructive. 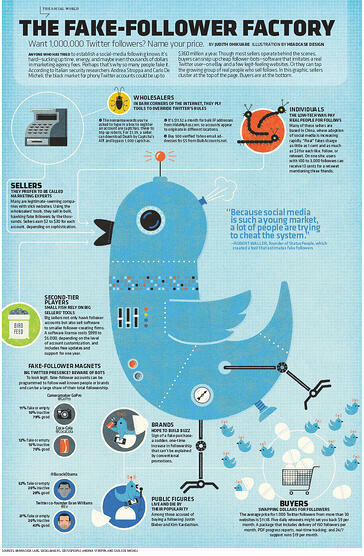 Here are five must-have marketing infographics for 2013. 2. 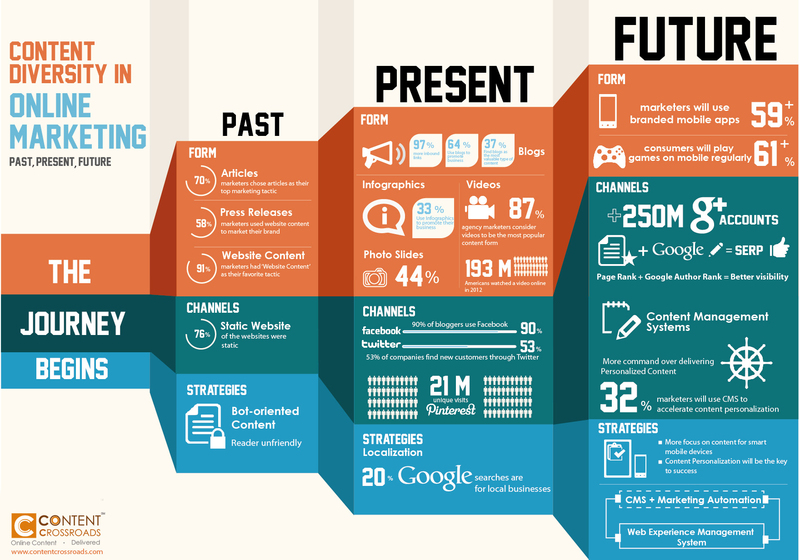 The past, present, and future of content diversity in online marketing is the subject of the next infographic, courtesy of contentcrossroads.com. 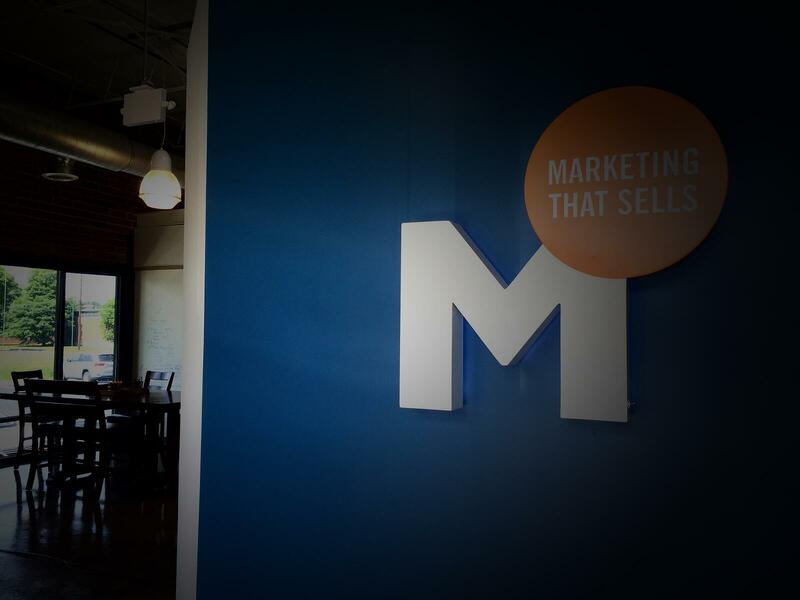 Google+ and mobile apps are predicted to play a significantly larger role in the future. 3. This infographic came from tentsocial.com, and I enjoyed the fresh approach outlining the lead generation & conversion process: from stranger to lover. 4. Wittily titled, The Fake-Follower Factory from spiral16.com hits quite a few nails right on the head. From fake-followers to fake purchases, the public figure percentages were both shocking, and yet, not shocking at all. Does it surprise you that some celebrities purchase their Twitter followers? 5. Google+ is making headway as the second largest network behind Facebook. 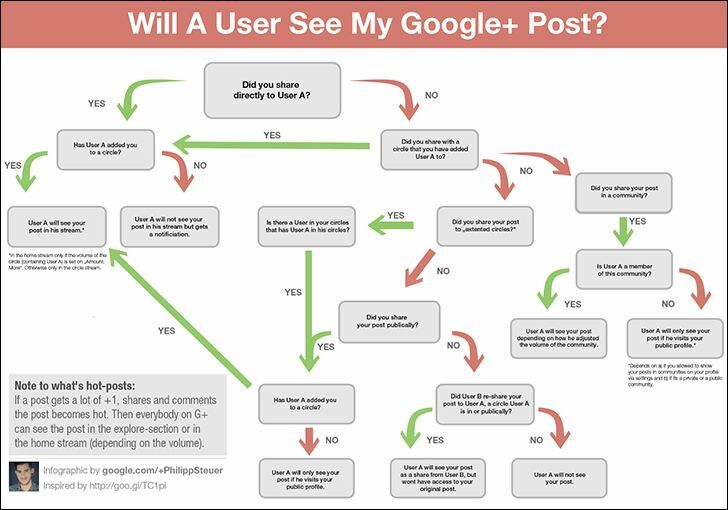 This infographic from Moz/Philipp Steuer shows the possible readership if posts from Google+ are labeled public. 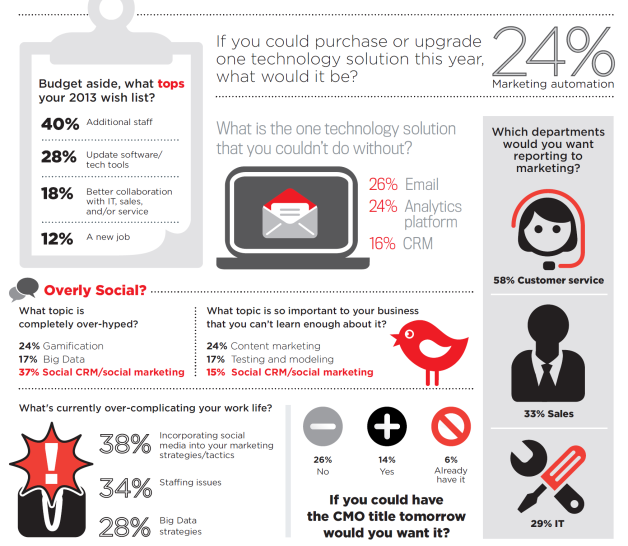 If you want to learn about why B2B marketers should use infographics, read this blog post.